As one of the world's largest internet companies, Google occupies a sizable amount of public IP address space. The many different Google IP addresses support searches and other internet services such as the company's DNS servers. There are reasons you might want to find the IP address of Google's website. If all is working normally, you can visit the Google search engine at Google.com. However, it's also possible to reach it using one of Google's IP addresses, even when the domain can't be reached by name. 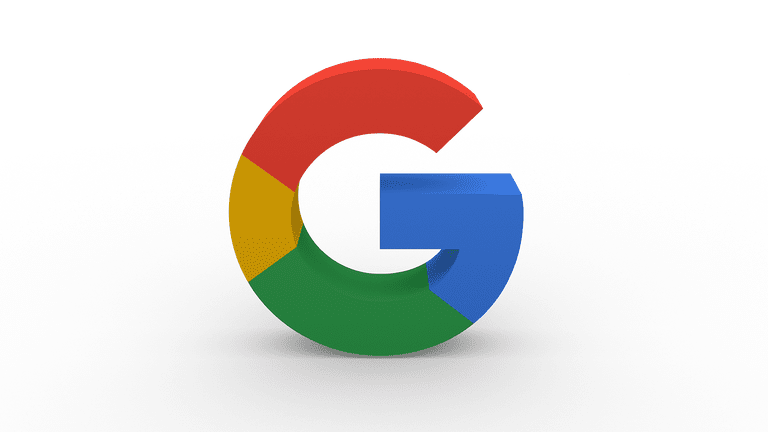 If there's an issue with DNS, and Google's IP address can't be found by entering "google.com," you can instead enter the URL as a valid IP address in the form http://74.125.224.72/. Some IP addresses work better than others depending on your locale. Testing connections to websites by addresses instead of names can be a helpful troubleshooting step to verify whether the connection has an issue with name resolution rather than some other kind of technical glitch. Also, website administrators are often curious to know when Google web crawlers visit their sites. Analyzing web server logs reveals the IP addresses of crawlers but not their domains. ​Like many popular websites, Google uses multiple servers to handle incoming requests to its website and services. Only certain addresses from Google's pool work at any given time depending on how Google chooses to deploy its web server network, which is why a random example above one of these ranges may or may not work for you at a specific time. When you find an IP address that works for you, make a note of it for future use. Google maintains the IP addresses 8.8.8.8 and 8.8.4.4 as the primary and secondary DNS addresses for Google Public DNS. A network of DNS servers strategically located around the world support queries at these addresses. Besides serving Google.com, some of Google's IP addresses are used by its Googlebot web crawlers. Website administrators like to monitor when Google's crawler visits their domains. Google does not publish an official list of Googlebot IP addresses but instead recommends users follow these instructions for verifying Googlebot addresses. This is not a complete list, and the specific addresses used by Googlebot can change at any time without notice.